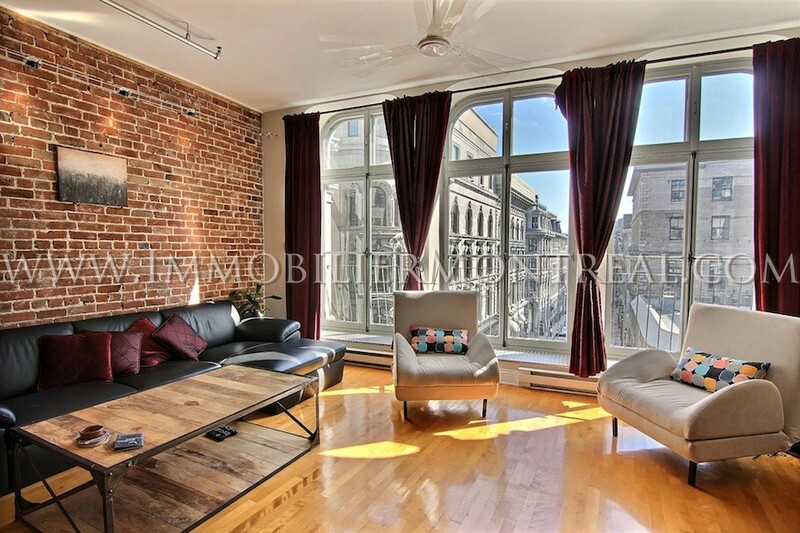 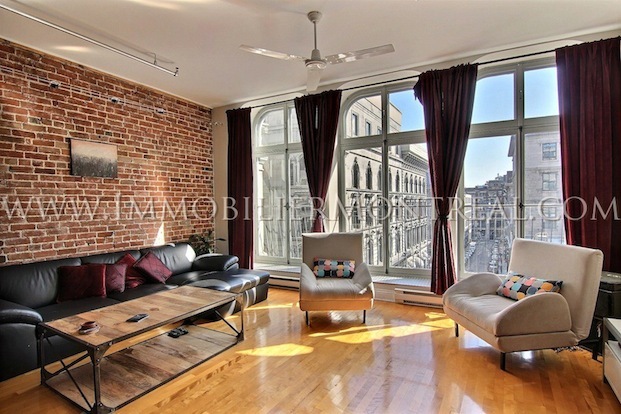 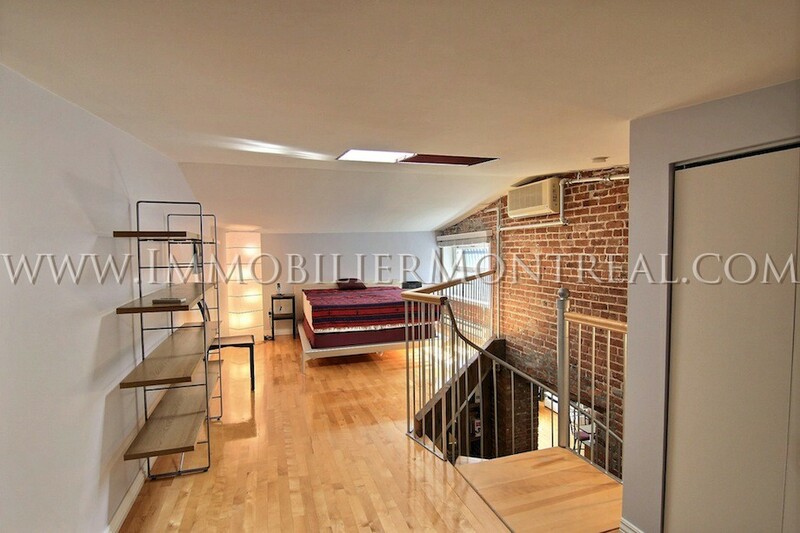 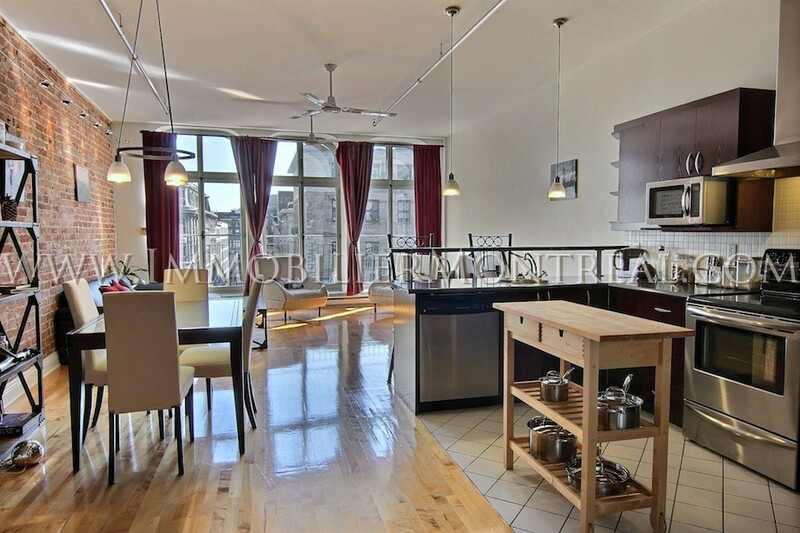 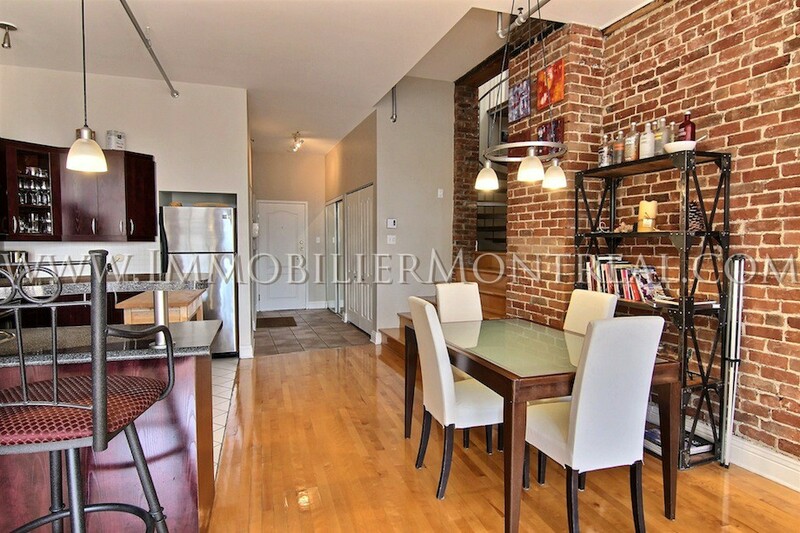 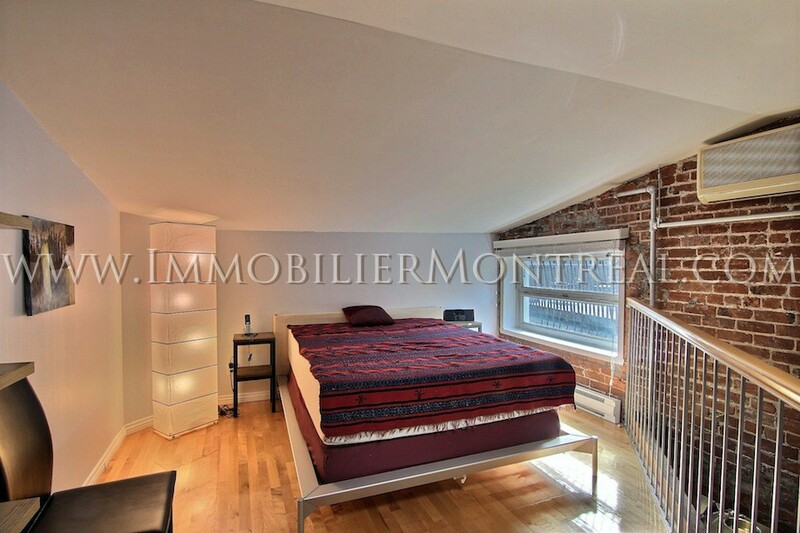 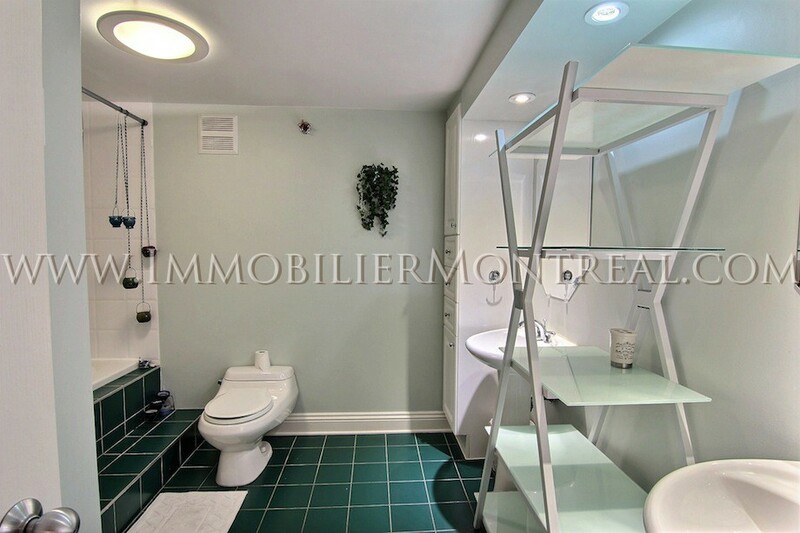 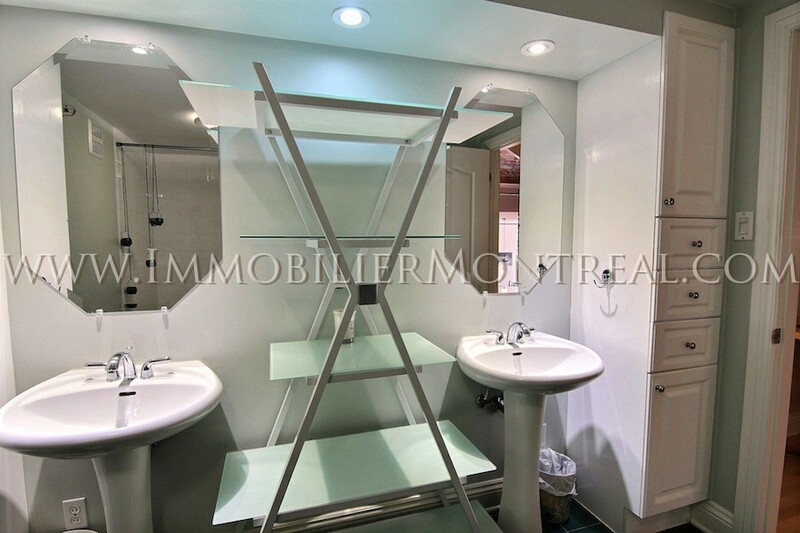 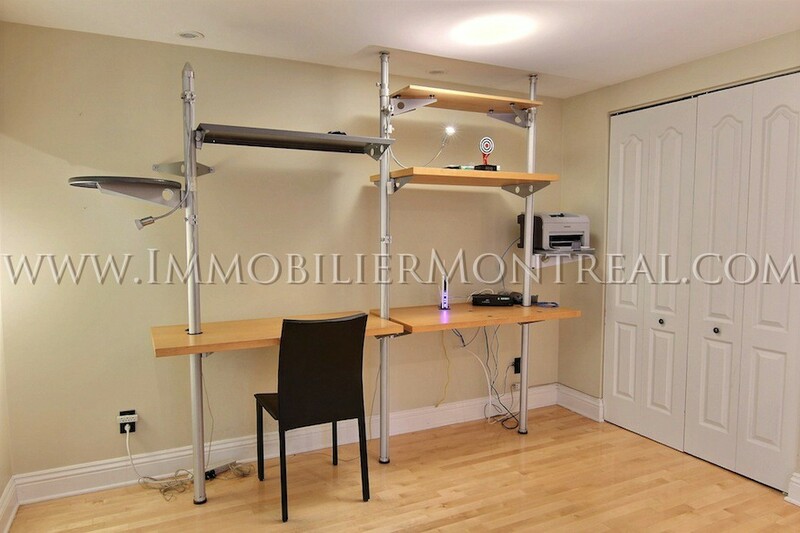 OLD MONTREAL – Beautiful and unique condo on 3 storeys, located on the last floor of a patrimonial building, available for rent, fully furnished and equipped. 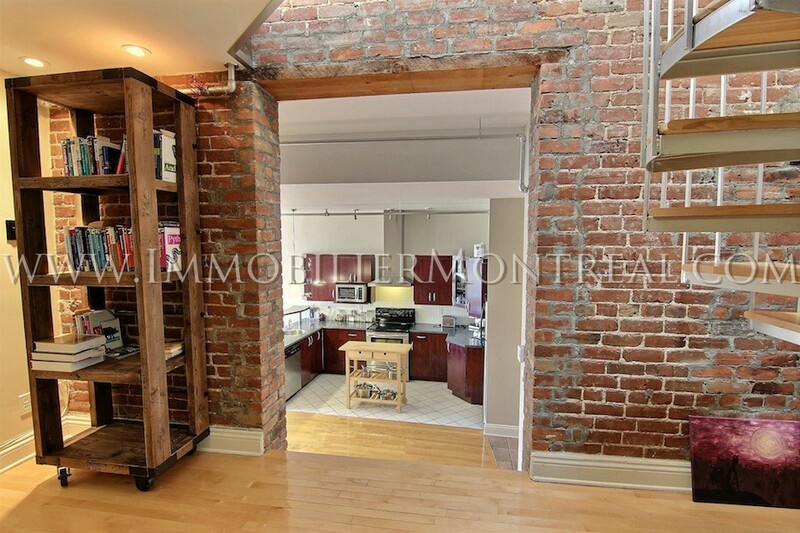 Unique Old Montreal style, VERY BRIGHT, with brick walls, open-space kitchen, office space, spacious bathroom with bath, A/C, and a AMAZING NON-OBSTRUCTED VIEW on the very charming Ste-Helene street. 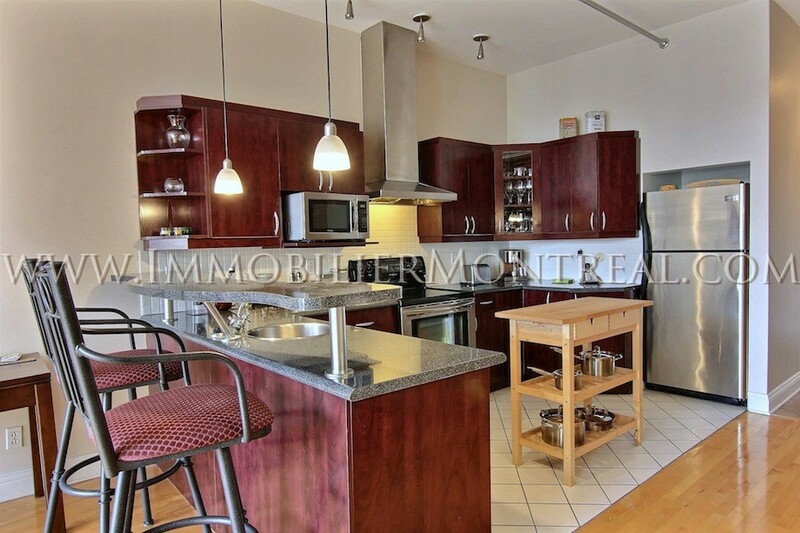 High speed internet, cable TV, electricity & heating, fully furnished and equipped, linens, all the accessories in the kitchen. 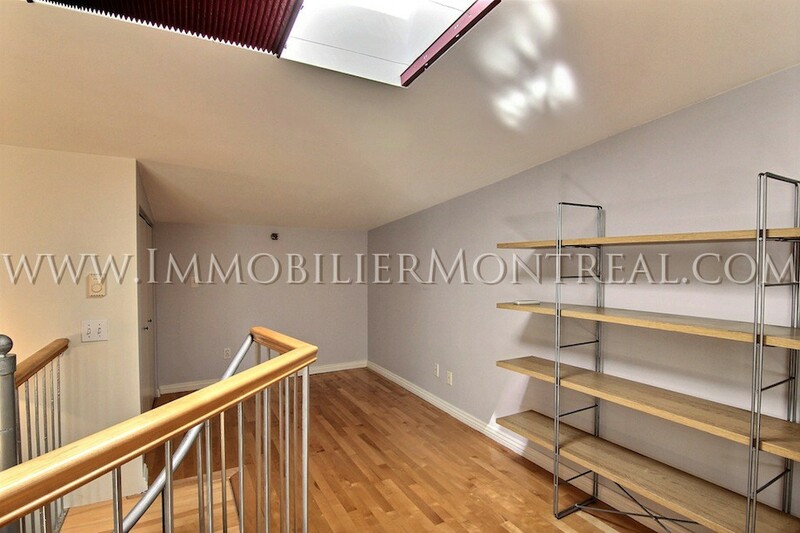 A security deposit of $2,800 is required for the furniture.